Camp Jean Nelson is a Canadian summer camp for kids with diabetes. They do all the things kids do at summer camp with one difference – they do it with T1D. Here’s a list of people who achieved greatness in their fields despite living with diabetes. From the field of play to the big screen, here’s some inspiration from celebrities living with diabetes. 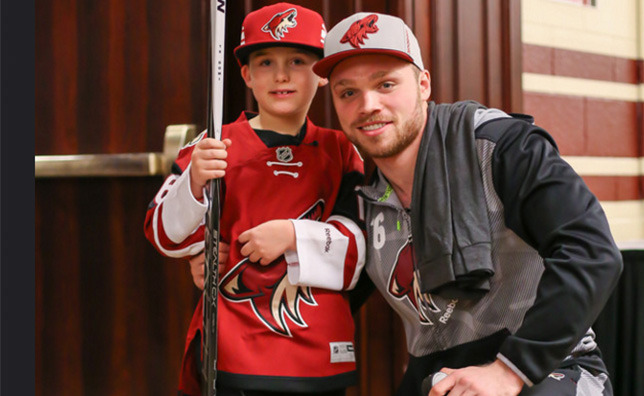 Max Domi manages his diabetes with a team of support and he’s here to support others. 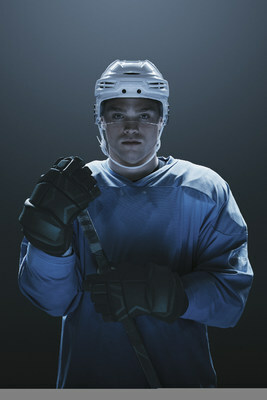 Powered By Accuracy is a new resource to help Canadians living with diabetes live inspired lives. 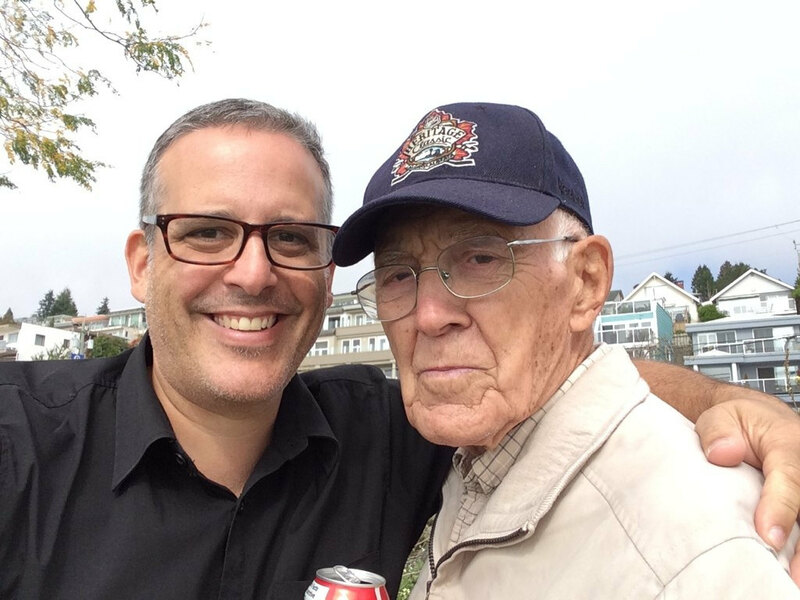 I had a heart to heart talk with my grandfather recently and discovered the secret to long life. 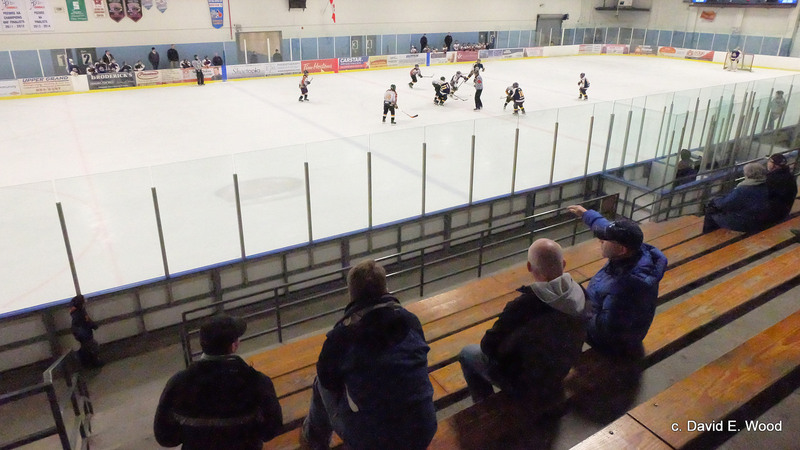 At 91 1/2 he shows no sign of slowing down. What’s It Like To Have Type 1 Diabetes At School? What’s it like to have diabetes at school? 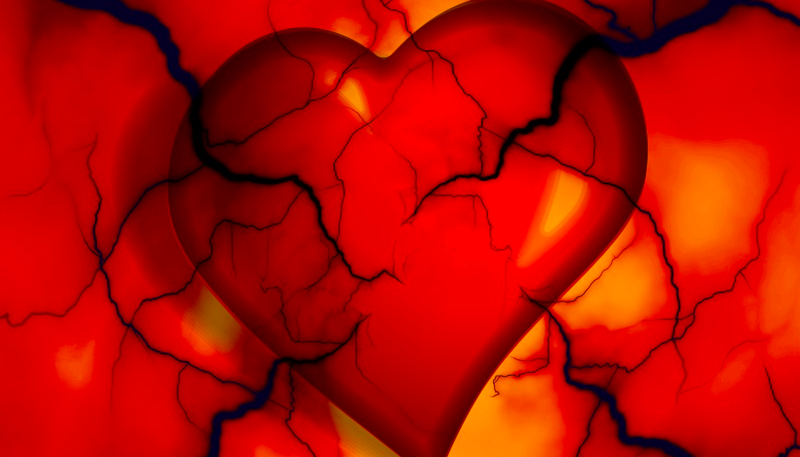 With so many schools ill equipped or unwilling to support diabetic kids, it can be a nightmare. It shouldn’t be. Diabetes is manageable when kids have support. So why aren’t we offering them the same support children with allergies receive? 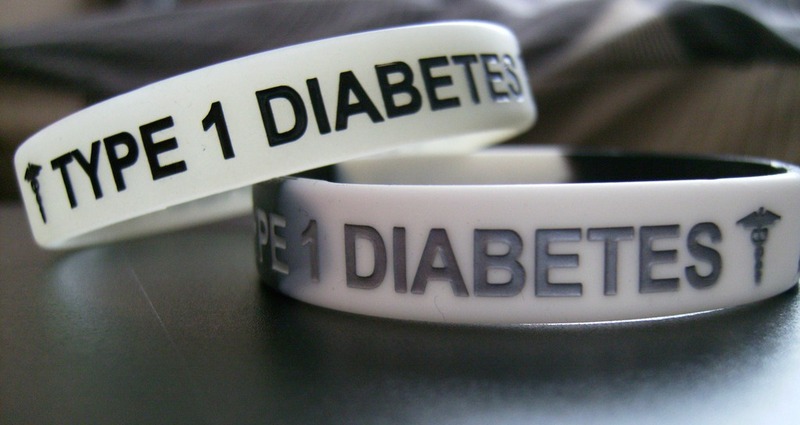 33000 kids in Canada and 3500 in Alberta will go back to school with diabetes this month. It’s an easy disease to manage, if schools are willing to help. 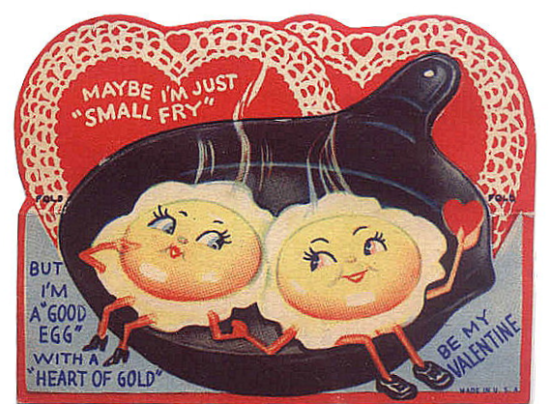 The willingness, however, is not always there. 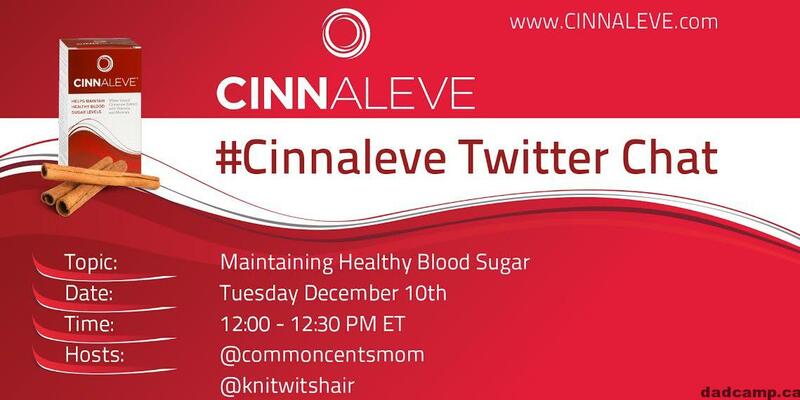 #Cinnaleve is holding a Twitter Chat to discuss how to maintain healthy blood sugar for type 2 diabetics. Can cinnamon help? Find out how at this chat.